Achieve One is a regional integrator of technology-based business solutions, serving businesses throughout Virginia and the Carolinas. Built on products and services from the world’s top technology companies, Achieve One solutions are installed, configured and supported by our dedicated teams of highly certified experts. Our focus is on solutions that help businesses cut costs, increase reliability, ease the burden of management, maximize flexibility, mitigate risk and improve service. Our team members are certified in multiple disciplines and products, and able to help customers move swiftly from the high-level architecture of a solution to the technical configuration and implementation of point-products. Mike has been with Achieve One since its founding in 2009. He has worked in the IT industry for over 25 years with experience running global account teams for leading solution manufacturers. 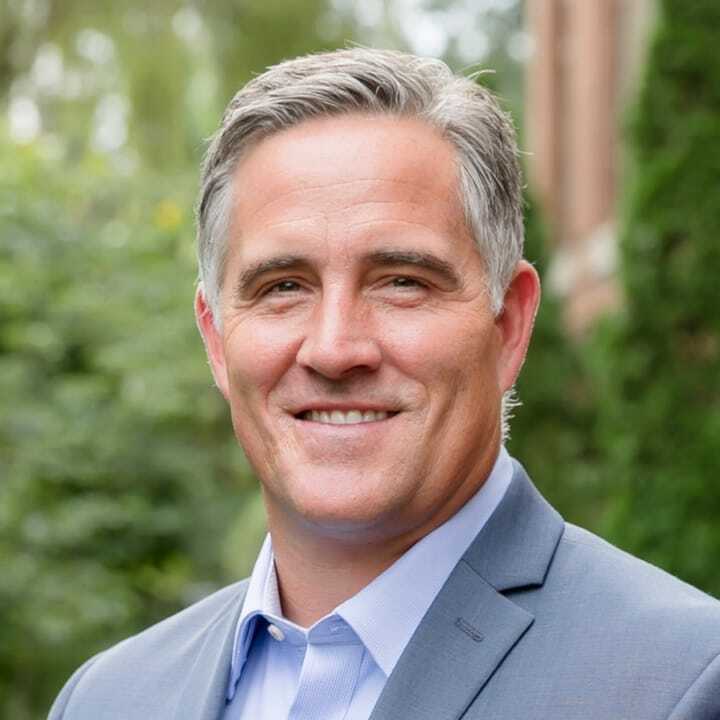 At Achieve One, Mike is responsible for setting the company’s strategy and vision while driving overall business growth. A graduate of Radford University, Mike enjoys visiting his daughter at Auburn and son at NC State. He and his wife are growing to love life together in their empty nest. 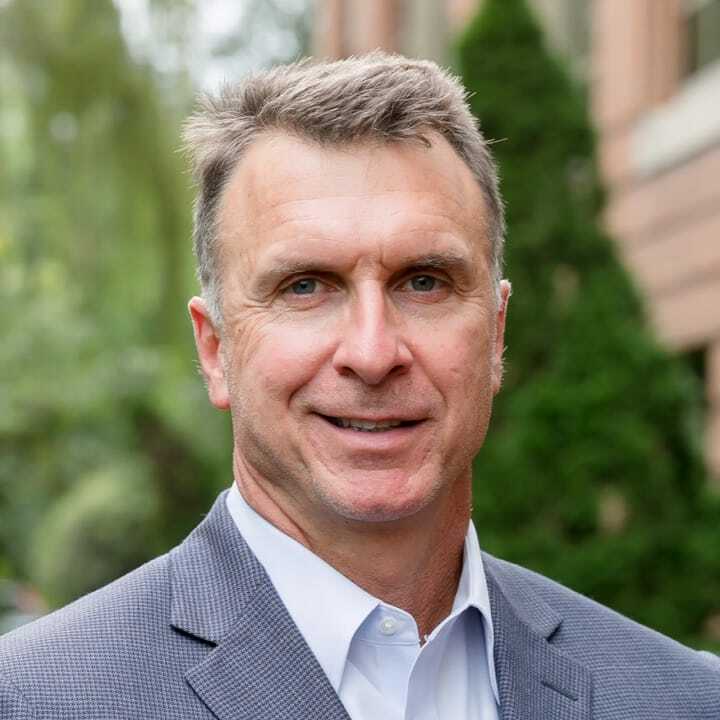 Chuck joined Achieve One in August of 2017, after a 17-year career at EMC and then Dell Technologies. 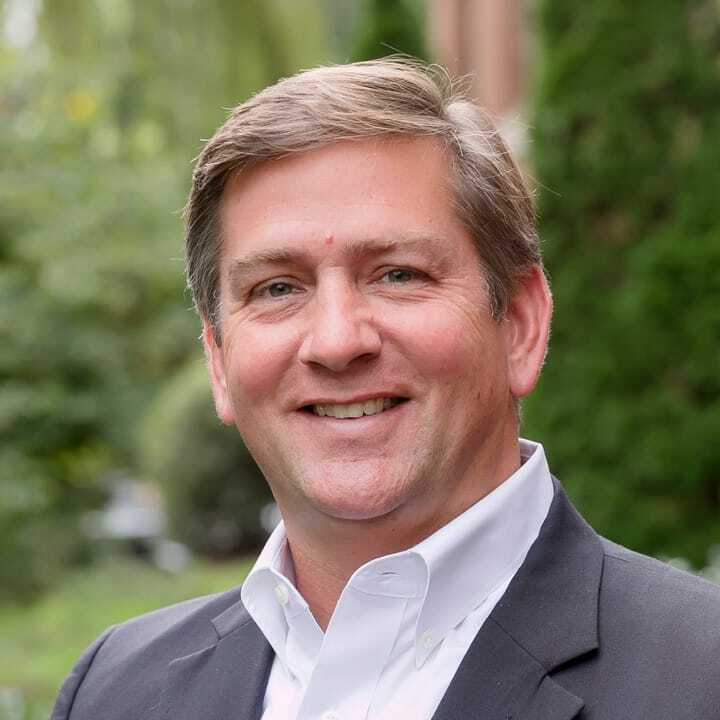 Chuck started his IT career as a senior account executive, serving large accounts across Virginia and DC, before managing enterprise sales for Virginia and North Carolina over the past six years. A graduate of North Carolina State University, Chuck resides in his native Richmond, VA, with his wife and four children, where he enjoys coaching youth sports and volunteering on various local boards and booster clubs. Shane has been with Achieve One since 2012 but has been working in the IT industry for over a decade. He is responsible for managing existing customer relationships as well as mentoring and assisting the sales organization in the execution of commitments to Achieve One’s clients. A graduate of Virginia Commonwealth University, Shane enjoys spending quality time with his wife and three children, coaching his children in numerous sports and competing on the course. Eric joined Achieve One in 2016, coming to us with over 20 years of experience in the IT industry. 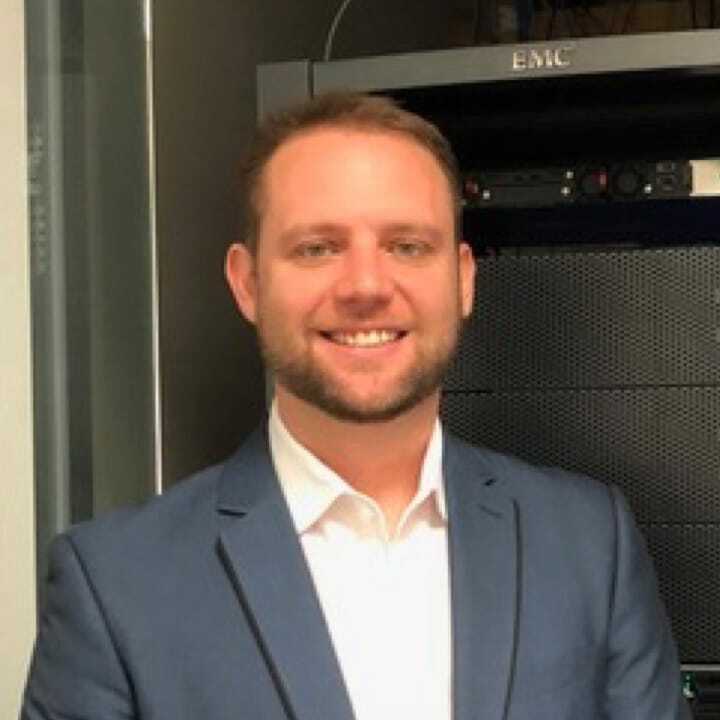 Eric earned a master’s degree in executive IT management from VCU, and at Achieve One he is responsible for the success of internal and customer-facing technology initiatives. 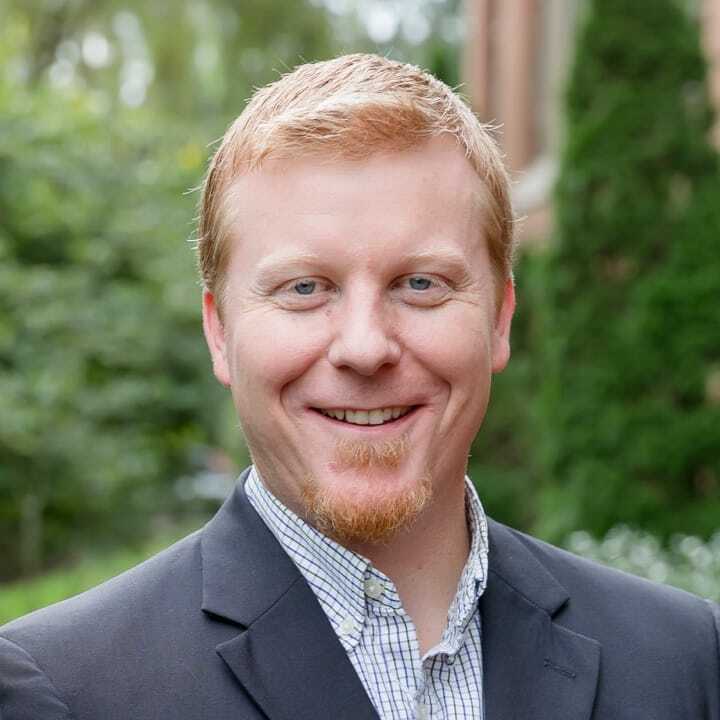 Eric’s core strengths include datacenter architecture, leadership, team building, coaching, IT governance, data and systems lifecycle management, process and project management, presentation and communication. Away from the office, Eric enjoys spending time with his family and immersing himself in the great outdoors. Michael Von Slomski joined Achieve One in 2018. 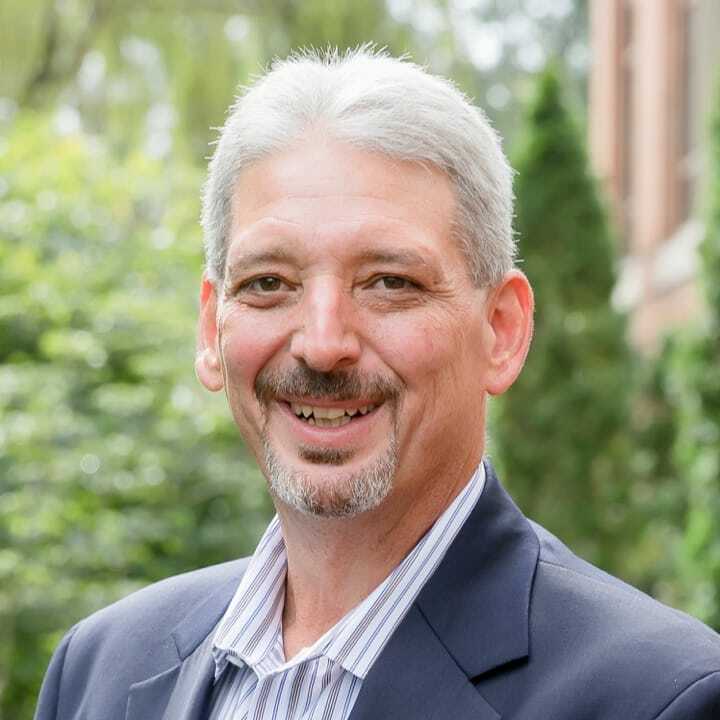 He has more than 23 years of experience as an IT transformation executive and change agent, having worked for IBM Global Services, Northrop Grumman and Markel Corporation. Mike’s role as managing consultant will be guiding our customers through multi-cloud adoption and the modernization of their IT departments. Mike makes his home in Richmond, VA, where he enjoys spending time with his two sons. He is also an avid offshore fisherman who is working on his Coast Guard captain’s license. Steve joined Achieve One in 2017 to further assist our customers on their cloud journey. With 17 years of experience delivering solutions for the healthcare, insurance, media, banking, legal and service provider sectors across three continents, Steve has designed and deployed solutions to overcome customers’ most demanding challenges. If you are considering cloud adoption or are already on your way to developing a public, private or multi-cloud deployment to utilize IaaS, PaaS or SaaS offerings, Steve’s knowledge, positive attitude and outside-the-box thinking will help ensure all of your organization’s options are considered. Achieve One professionals have earned a wide range of industry-leading certifications, which can be seen here.